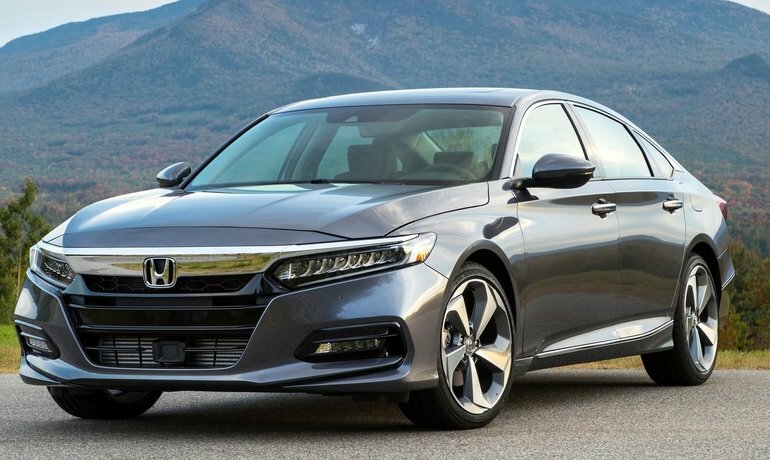 The 2018 Honda Accord is completely redesigned this year, having been presented to the automotive press last October. The new Accord has a larger and more luxurious interior, new connectivity and safety technologies, a more versatile trunk and new, more powerful turbocharged engines that are also more economical. All this makes the car stand out more than ever in its segment and by the same token has allowed it to accumulate a host of awards and titles since the beginning of the year. After being named the North American Car of the Year at the last Detroit International Auto Show, the new Honda Accord won a second very important title, the Canadian Car of the Year handed out by the Automotive Journalists Association of Canada. 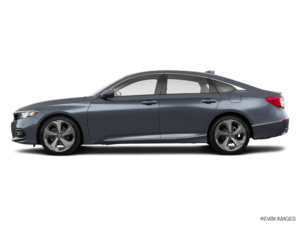 The 2018 Honda Accord earned this title after an intensive week of testing, where AJAC members were able to compare the new mid-size sedan with its competitors. After evaluating the fuel efficiency, performance and overall quality of the car, AJAC members named the Accord the winner in its category and the year for 2017. Come discover the new 2018 Honda Accord today at St-Constant Honda!